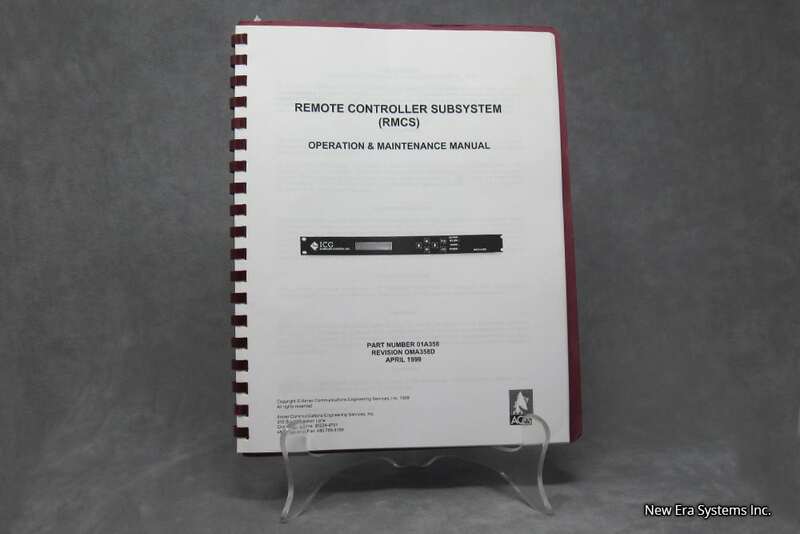 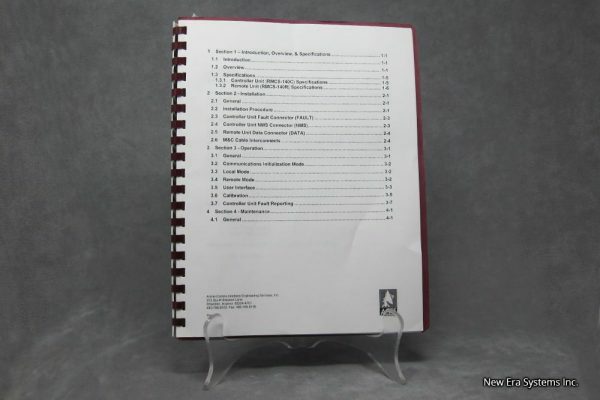 ACES Remote Control Subsystem Manual - Satellite Equipment & Bandwidth - New Era Systems INC.
ACES Remote Control Subsystem Manual is a well used short manual. 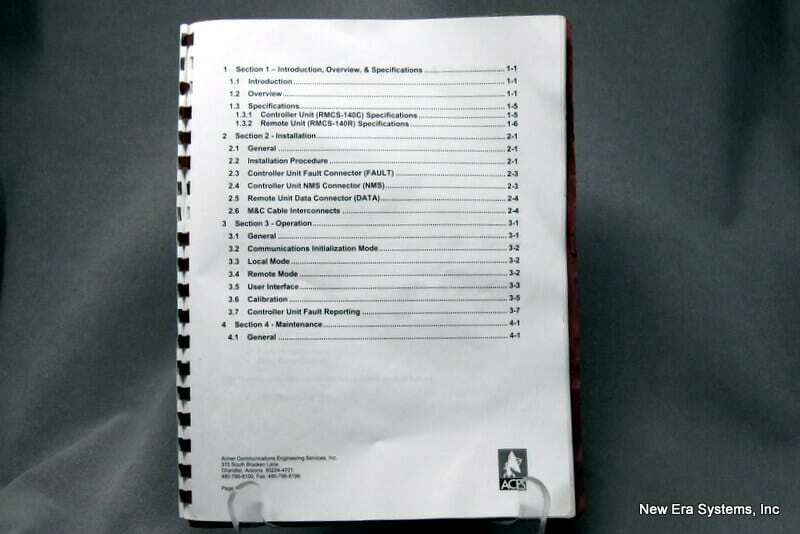 This manual provides installation, operation, and maintenance information on the Remote Controller Subsystem (RMCS) manufactured by Armer Communications Engineering Services, Inc. (ACES). 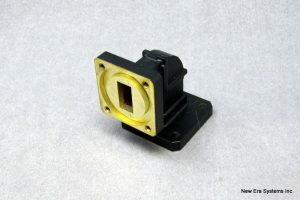 Refer to the appropriate section for the applicable area of interest.